The $110-million project from Relevant Group aims to be the start of a trendy entertainment zone in Hollywood, which is set to see $300 million in development. The new Dream Hollywood, a $110-million hotel development from Relevant Group in Hollywood is aiming to be the start of the city’s next cool entertainment hub. The property pans an entire city block, and includes five restaurants and a nightclub, operated by TAO Group. Including the hotel, the developer has a total of $300 million planned for the immediate surrounding area, and plans to bring another hotel and 15 other dining options to the area to create what they call L.A.’s version of the Meatpacking District in New York. Other planned projects include in Hollywood include Thompson Hollywood, Tommie Hotel, TAO Hotel and Citizen News Building. 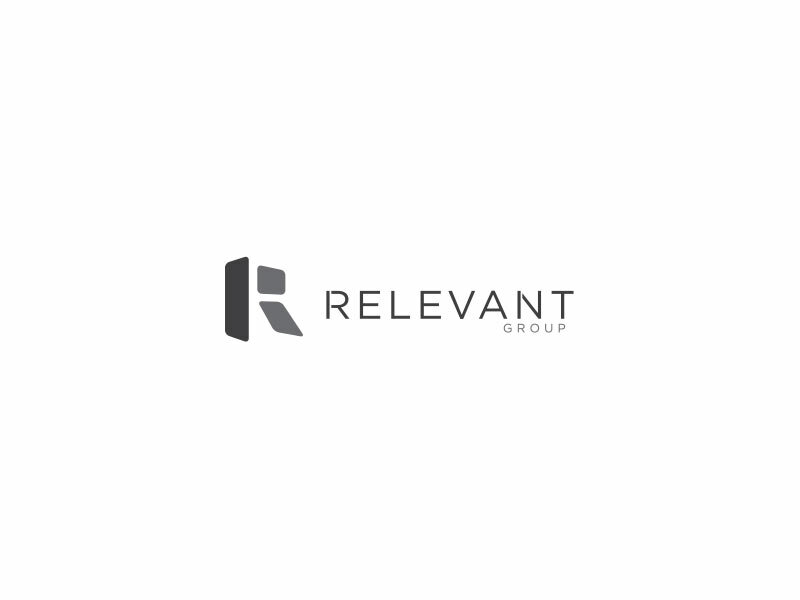 We sat down with Grant King of the Relevant Group for an exclusive interview.